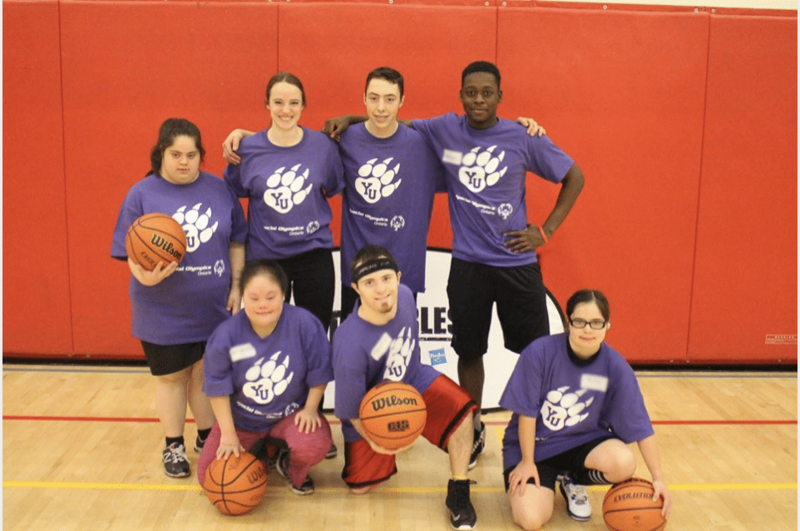 This year Special Olympics Ontario is rolling out University and College Unified programs. Partnering with the local community, these on campus programs will be run as a part of the institution’s intramural program. Intramural athletes will be partnered with local athletes from the community to compete as teammates in either one day tournaments or weekly intramural programs. University and College programs are run by students for students, providing leadership and mentoring opportunities for post-secondary students. 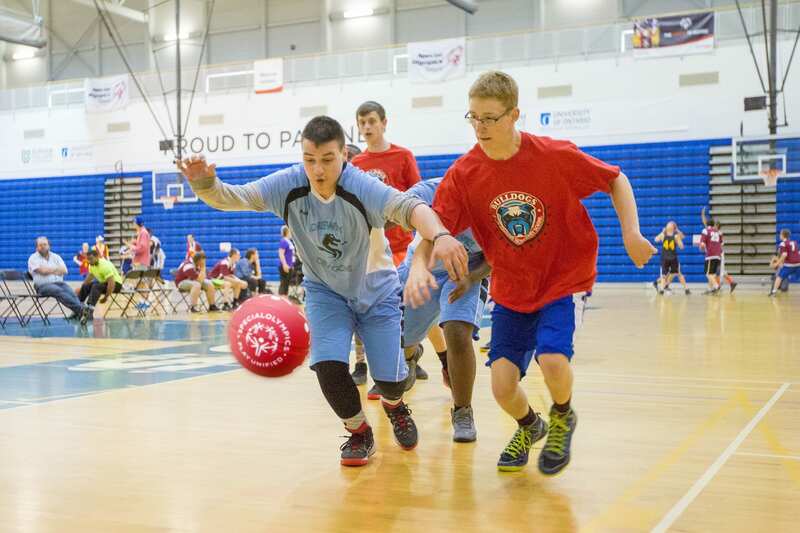 At its core, Unified Sports are about unifying all people, with and without intellectual disabilities, using sport as a catalyst for social inclusion, attitudinal and behavioural change.